Post-Black Friday and Cyber Monday, you may be feeling a smidge overwhelmed by all the alluring taglines and enticing steals and deals. However, there’s one shopping expression that trumps all others: under $100. Regardless if you’ve stayed on budget or overspent in the past couple of weeks, the expenses you’re about to incur over the next month is daunting, which is why we’ve pulled together a roundup of 100 stylish, affordable gifts. Click through to see your Who What Wear editors’ favourite picks for under $100, and be sure to let us know if you buy any in the comments below! Garance Dore makes the cutest paper goods, and this desk pad is no exception. Pebbled leather, a fur keychain, and a wristlet combine to make this little guy the most festive party clutch ever. Copper is in right now in home décor, and we love dreaming about enjoying a cocktail or two from these tumblers. When in doubt, drink tea. This is our motto, and we recommend everyone adopt it. 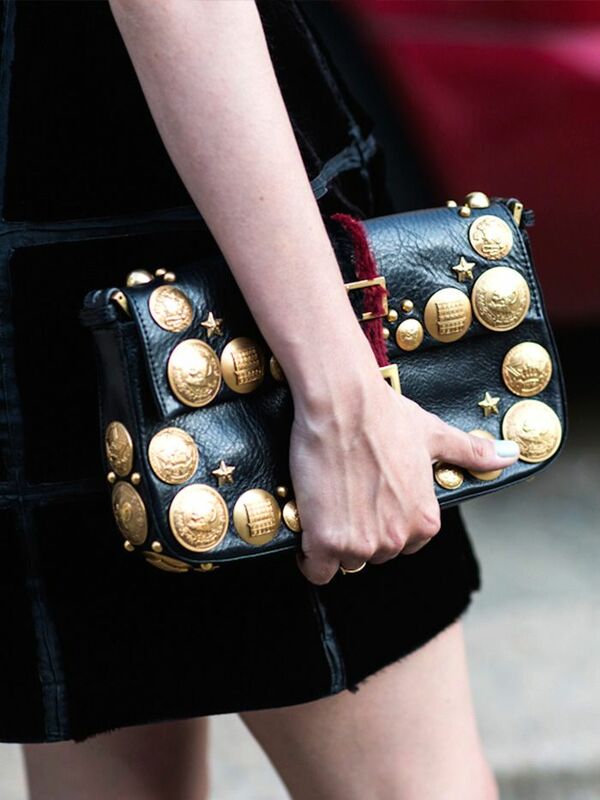 This bejeweled cross-body bag looks at lot more expensive than it really is, and makes for a perfectly glamorous and ladylike nighttime accessory. When it comes to tech accessories, Frends has the market cornered—and for good reason. We love these earbuds that look like cool, modern earrings. Ever one with a flair for the witty in home design, Jonathan Adler’s matches-as-mohawk makes us giggle with delight. This crushed-looking tin candle makes a great understated addition to any room. For the fan of natural-looking gemstones, these baubles make for a perfect gift. For the friend who keeps saying she wants to start doing yoga, voila! Never has there existed a more perfect pillow. Ever. A tiny earring personalised with your intended’s initial = subtle but impactful. We love this pencil box that recalls the painter Mondrian’s iconic geometric creations. How cool is this cuff in the shape of a bent matchstick? Need a gift for a stylish techie? 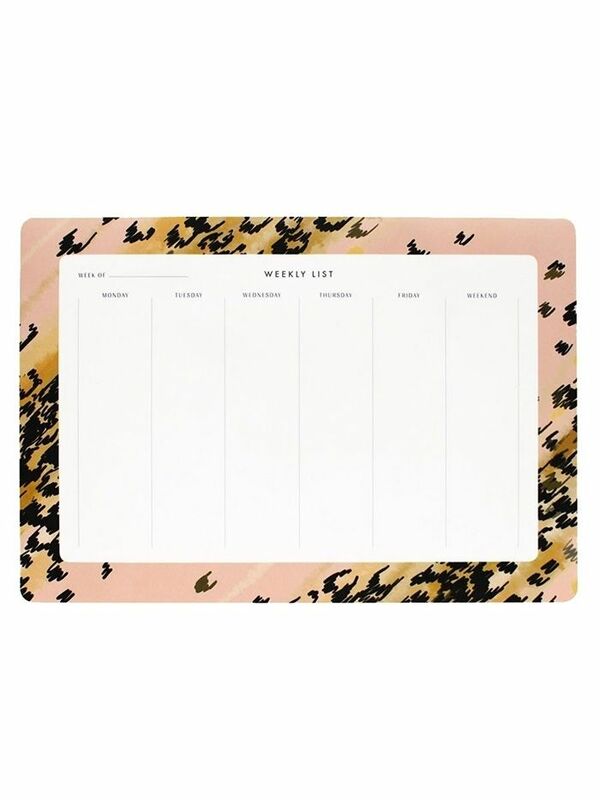 This luxe Alexander Wang mouse pad should do the trick. Who doesn’t want a giant book of Chloé imagery on their coffee table at all times? These slick marble coasters will make all your drinking experiences that much fancier. For the music lover, a vintage Serge Gainsbourg record is about as badass as it gets. A faux fur keychain in the shape of a tiny little puppy? A million times yes. A chic journal with a powerful and direct message on the cover will ensure unwanted eyes stay off your words. This sleek little metallic guy puts to rest the idea that barrettes are only appropriate for ladies age five and under. Keep your smartphone or tablet charged in style when you’re on the go with this cute metallic number. This art on this calendar is absolutely gorgeous. We love the retro shape of these clear sunnies. Tip: The dusk colour is so pretty in person. No garden necessary, these good luck clovers bloom straight out of the bag! Have you ever seen a fancier stapler? A hand-crafted mug is perfect for the coffee-lover. Everyone we know is swapping their wallets out for chic cardholders like this one! This cool contraption scans filmstrips and delivers the files directly to your phone. Sphere ice cubes are a cool addition to a whiskey-drinker’s repertoire. Fragrant, useful, and adorable—what more could you want? The homebody in your life will adore this cheeky tote bag. This fresh-brewed tea is concocted specifically to pair with cocktails. Your favourite fitness addict will love this stylish water bottle. Have any bookworms on your list? This quill-shaped bookmark is perfect for them. This tambourine with mosaic inlay is pretty enough to double as décor! Every entertainer needs a marble cheeseboard. This cosy set will delight anyone on your list. We adore how this candle looks like a little chalkboard. Your Who What Wear editors are obsessed with this dainty ring. Timeless and versatile—you can’t go wrong with a felt fedora! Stylish socks are always a welcome surprise. An on-trend sweater is never a bad idea. This shirt has all the makings of an It-girl piece. Fashionable caffeine intake is what it’s all about. Most people won’t buy themselves an apron, which is why getting one as a gift is a win-win situation. C’mon, a whale-shaped bottle opener is too good to pass up. Cheeky and conventional—we like it. Help her off-days be a little more stylish than usual. For the experimental cook in your friend group! 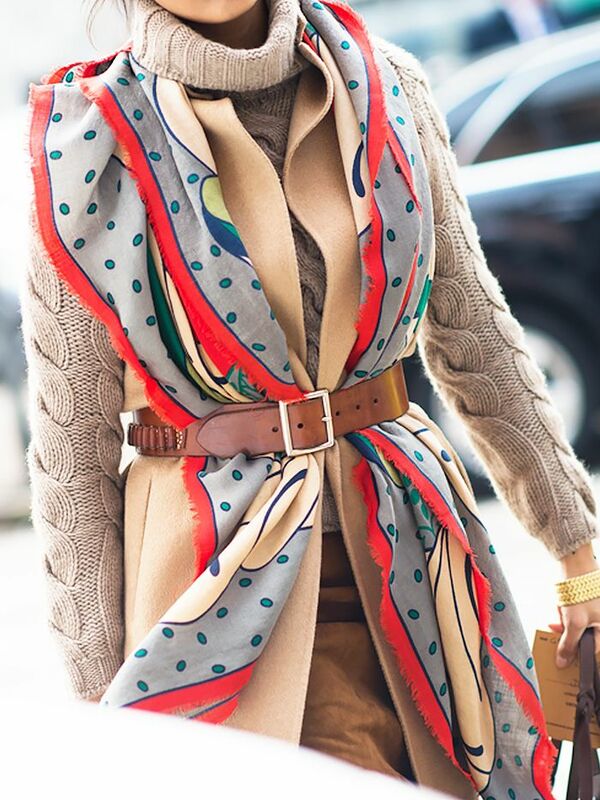 She’ll wear this well into winter! For an extra-personal touch, place a succulent inside this planter and give it a name! Having an adorable zip pouch on hand during the travelling season is a major yes. Who wouldn’t feel awesome carrying a designer umbrella? Not many people can say they own chopsticks from Kenya! Have a friend who loves to entertain? They’ll get a lot of use out of this Domino set. Add a dose of adventurism to your gift-giving this year. Boyfriend, best friend, or baby—you can give this to anyone in your life. Dress up her vanity with these gorgeous jewellery boxes, which look great alone, but even better when you mix and match a few. We love this summer camp-inspired sweatshirt for bringing an element of nostalgia to our look. We’re obsessed with this portable record player encased in a peach-coloured briefcase. 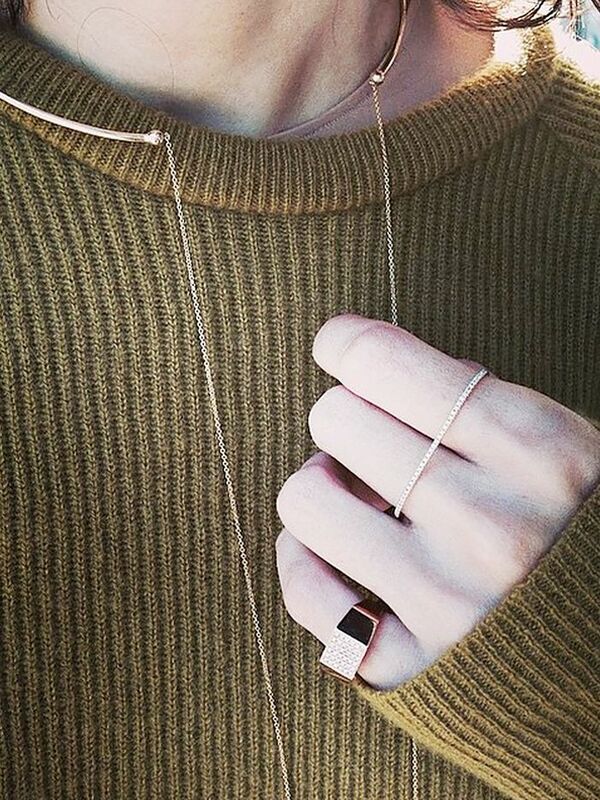 This gold ring is a stylish everyday option—delicate but still substantial enough to make a statement. Gia Coppola’s “Runway” print from Tappan Collective would make an excellent addition to any fashionable girl’s bedroom or office. This cute guestbook is perfect for any friend who likes to host. A pretty rose gold notebook small enough to fit into a purse is ideal for a detail-oriented and meticulous pal. For only $50, this Luv AJ bling box comes with three pieces of jewellery worth $200. The pieces inside are a surprise, but any friend with cool, edgy style will appreciate the brand’s designs. Snag this cocktail kit for the girl who enjoys the occasional happy hour. Cool key chains, like this sleek style, are an underrated but insanely useful present. Your BFF is sure to appreciate this polished blouse she can wear to her 9-to-5. The sporty and chic way to stay stylish on the weekends. Perfect for the girl who prefers to wear dainty jewels! These sleek bar utensils are great for the friend who loves to entertain at home. This cute hat will hide a bad hair day. Indulge your friend with pretty little underthings, like this lace-trimmed bra. Got a friend who loves to document everything? She’ll adore this thoughtful present. You simply can’t go wrong with plaid. Snag this rugged backpack, ideal for hiking or a quick weekend getaway, for your adventurous pal. This little touch of gold will transform any outfit from mediocre to major! 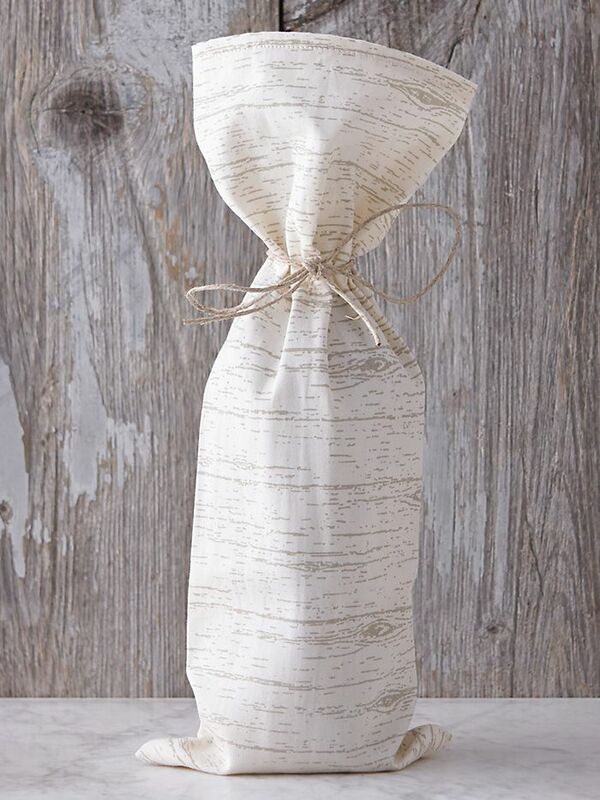 This is a double-duty gift because it also serves as a great decorative piece for the house. The easiest (and cheapest!) way to add a dash of luxe to your room. 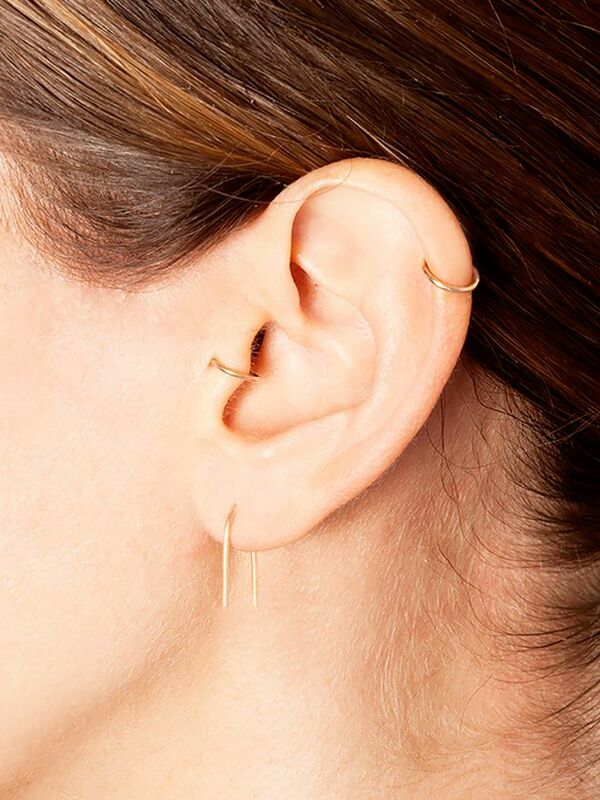 We love this updated take on classic stud earrings. We’ll take this adorable set in every colour, please. For your wildest friend out there! Just a warning: You may be tempted to keep this refreshing, gentle face wash for yourself. This adorable snack box is enough incentive to pack a lunch for work. These shearling mule slippers will keep her toes warm and stylish all winter. A simply chic stationery set is a fail-proof gift idea. This pretty set would be a great addition to a bar cart. You’d be hard-pressed to find a girl that wouldn’t love adorning her bag or keys with this tassel. 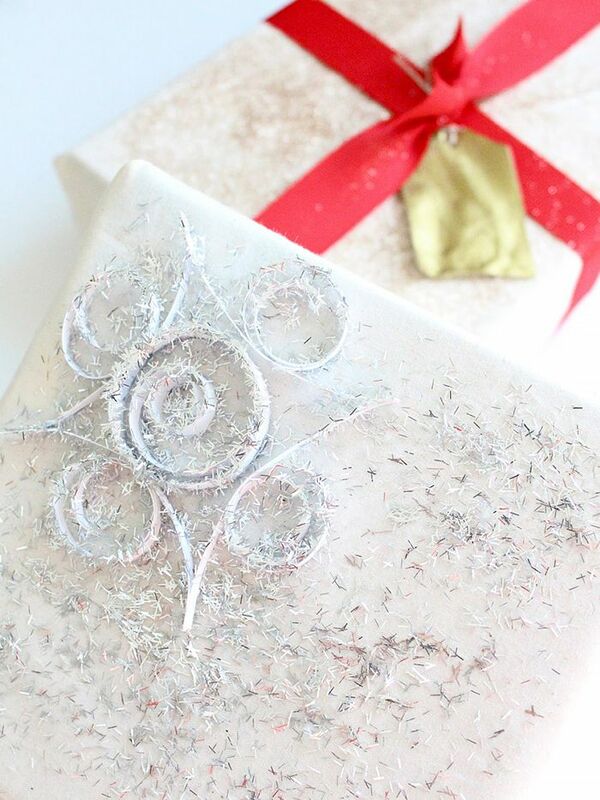 Metallic calf-hair coasters are perfect for the girl who loves coffee table books and candles. This brass comb would make a stylish stocking stuffer. Give the gift of a sugar buzz—as opposed to an alcohol buzz—with these sweet treats. Who knew a beer bottle could be so pretty? The minimalists in your life will love this envelope-style wallet. These dainty studs tap into the constellation-inspired jewellery trend. 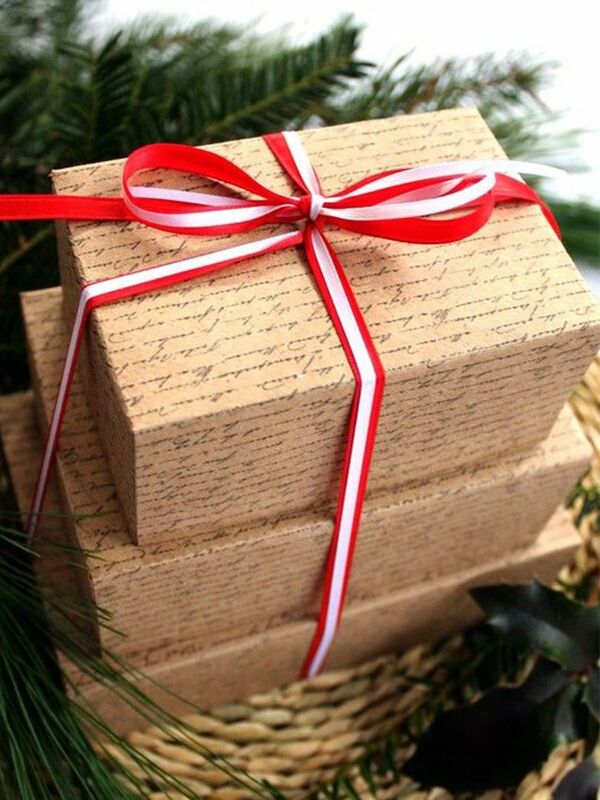 What are YOU hoping to receive this holiday season? Let us know in the comments below!